When Brad locked up his business and went home for the day, everything was quiet. The staff had left earlier and as usual, he’d spent an extra couple of hours getting paperwork cleaned up before heading out. Business wasn’t bad considering what was going on in the economy, but it was going to be a challenging year for sure. When he was jarred awake at about 4:30 AM by the phone ringing, he answered to hear his alarm service on the line… “we have a fire alarm activated at your business…” By the time he got there at 4:50 AM he could see flames licked through the roof and knew the next day it would not be business as usual. Sadly, many businesses will not open their doors again. If your business was closed for a long time, you may lose customers, employees, and profits. Most wouldn’t have enough cash on hand to survive until they open again, or would be forced to borrow to stay afloat. Assuming you’ve insured your building and contents, what will keep you closed for good is the loss of income while you re-open. This can often take months. Do you have enough cash to get you through this period? How will keep key personnel from leaving and getting a job elsewhere if you can’t pay them? Business Interruption Coverage can provide you with the cash you need to stay in business. Put some thought, in advance, as to how to deal with disaster and commit it to writing. You can call it what you want, Emergency Response Plan, Disaster Recovery Plan, Business Continuity Plan. Trying to figure out what to do after something like this happens is not only difficult, it’s stressful. A predetermined temporary location where you can get basic functions of your business up and running quickly. Brad was lucky, he had put a plan in place for his business and within a few weeks, he was back up and running. 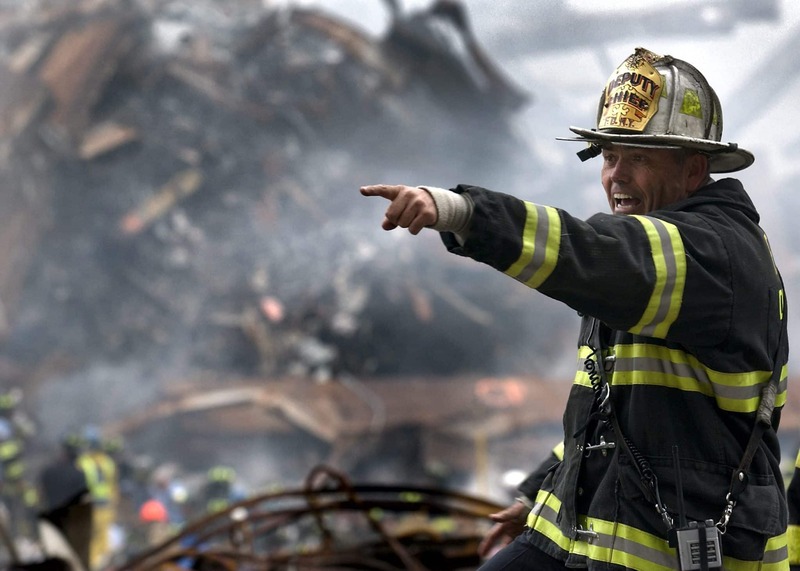 As soon as the fire was extinguished, he referred to his plan, his team knew what they had to do and were able to keep customers satisfied and cash flow in place while they got operations back to normal. Take Care of Your Business. Be Prepared.